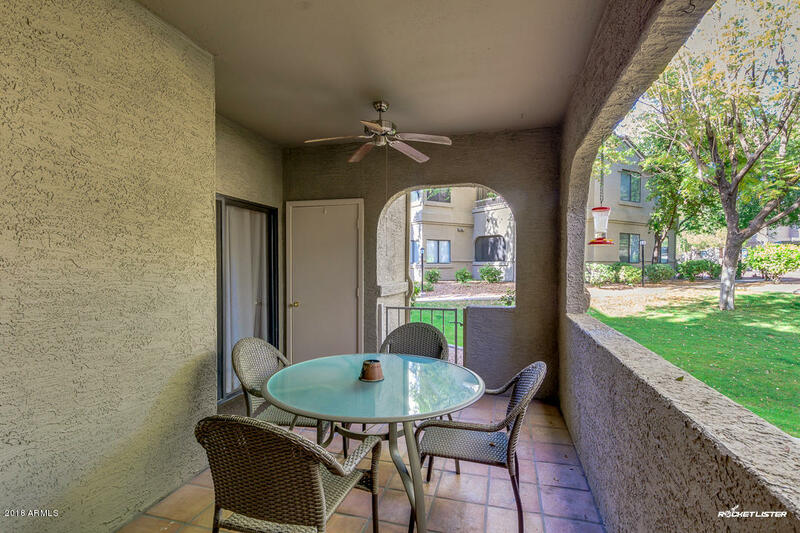 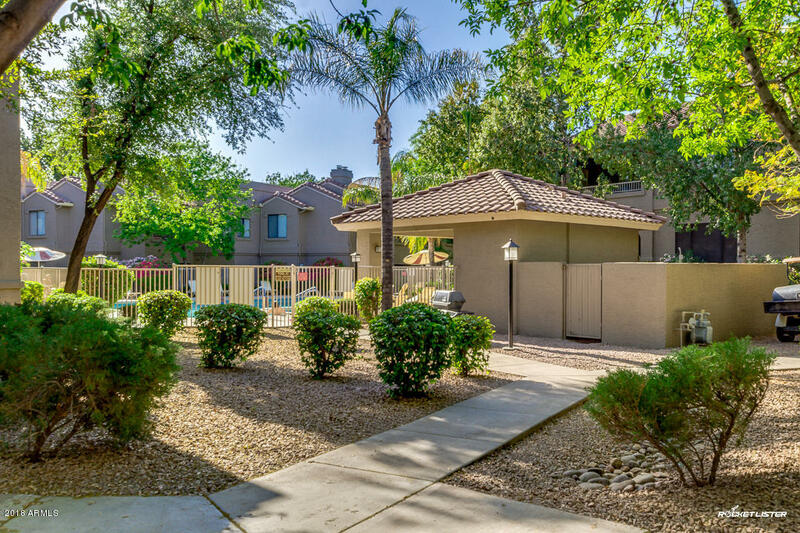 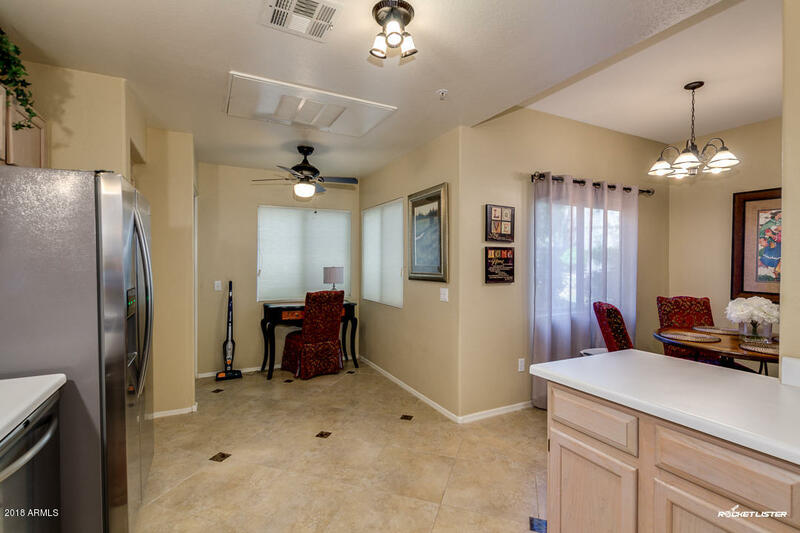 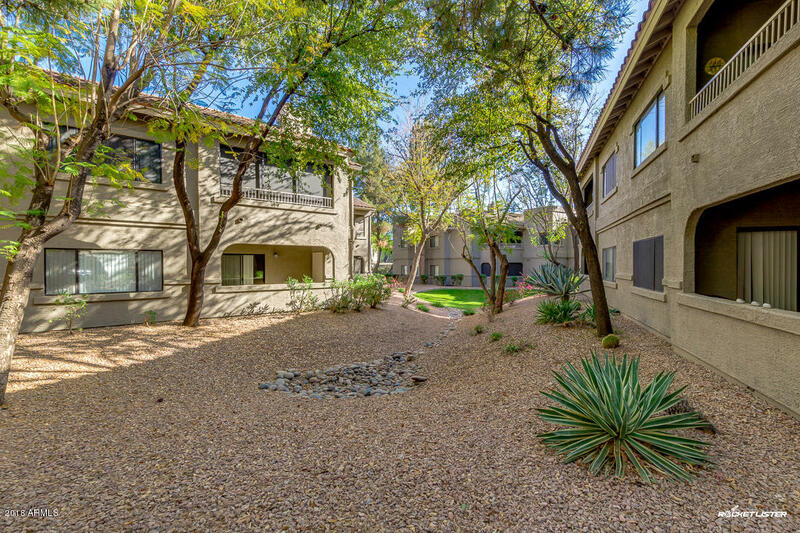 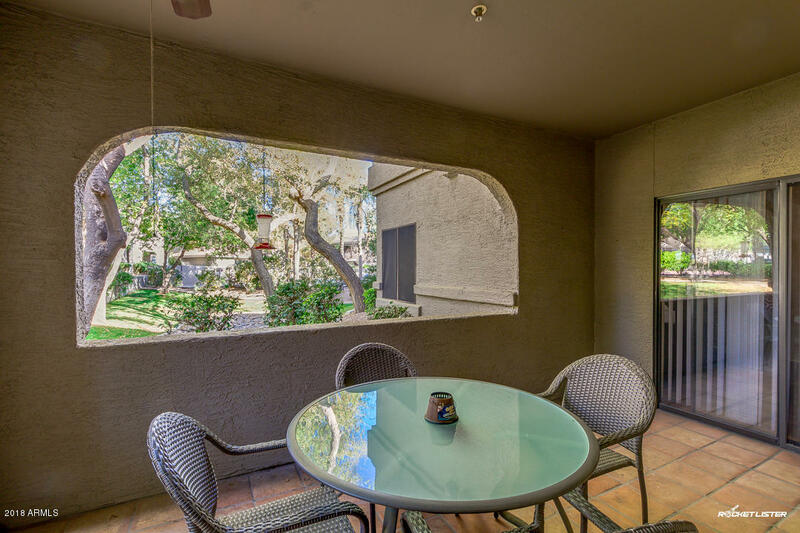 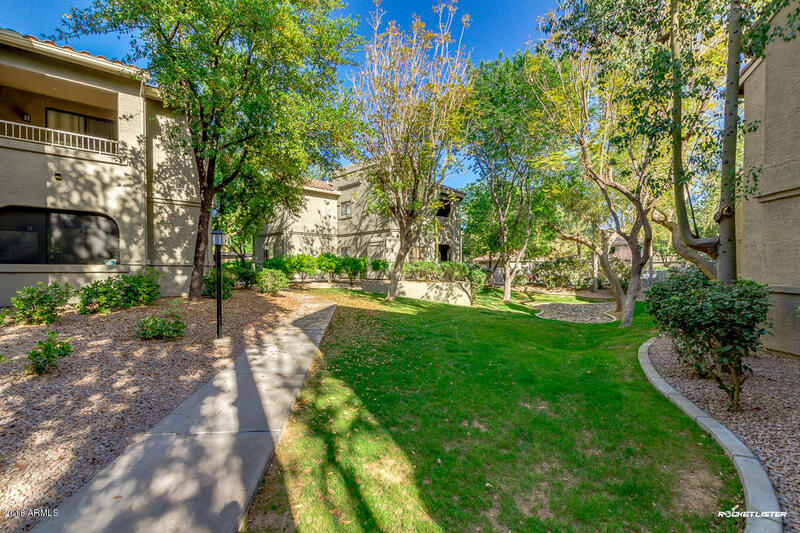 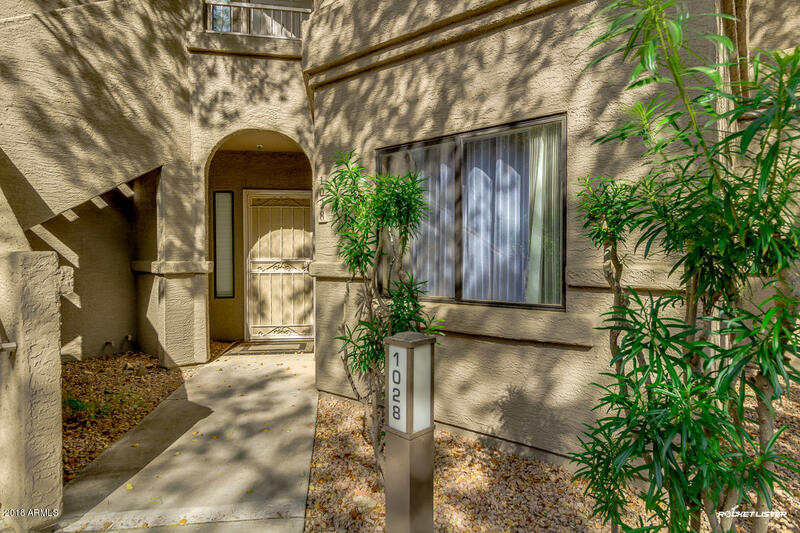 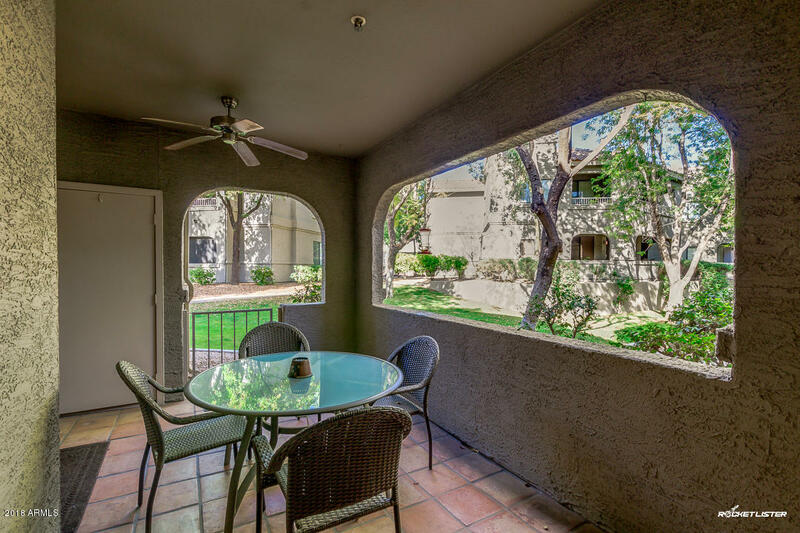 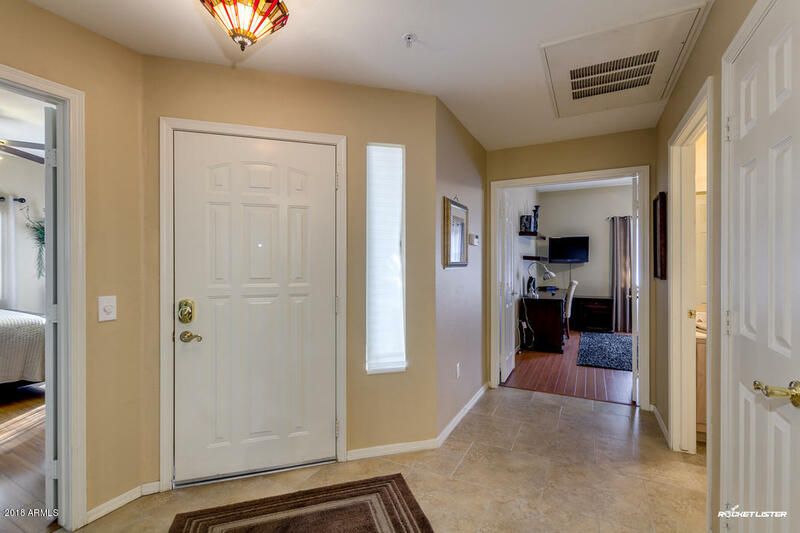 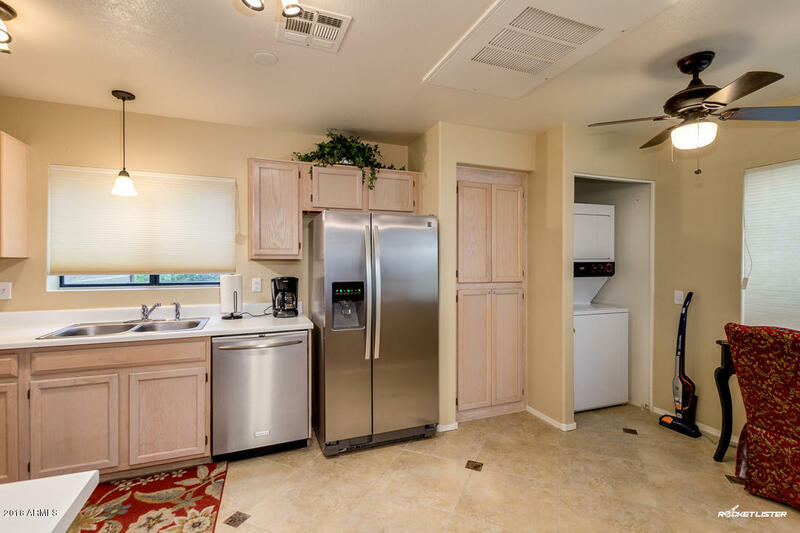 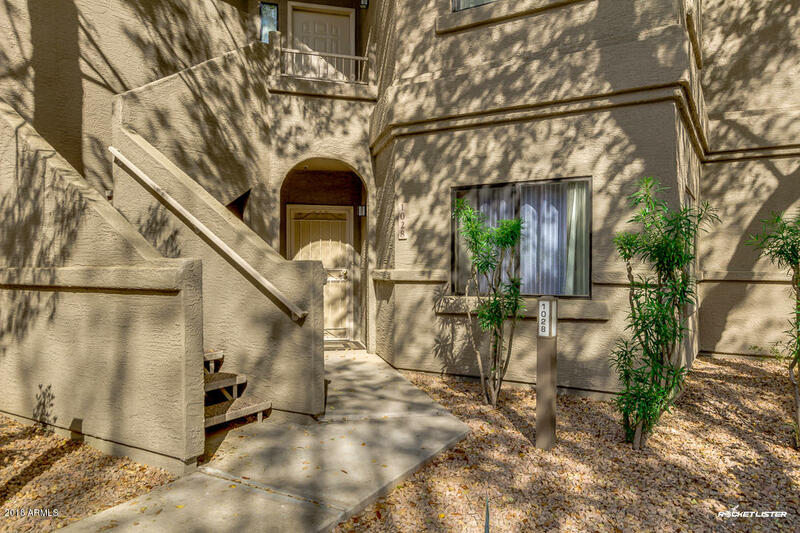 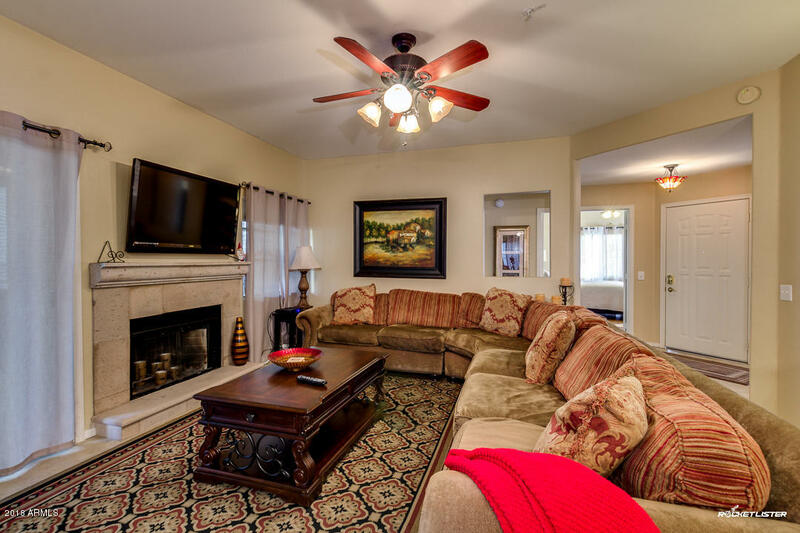 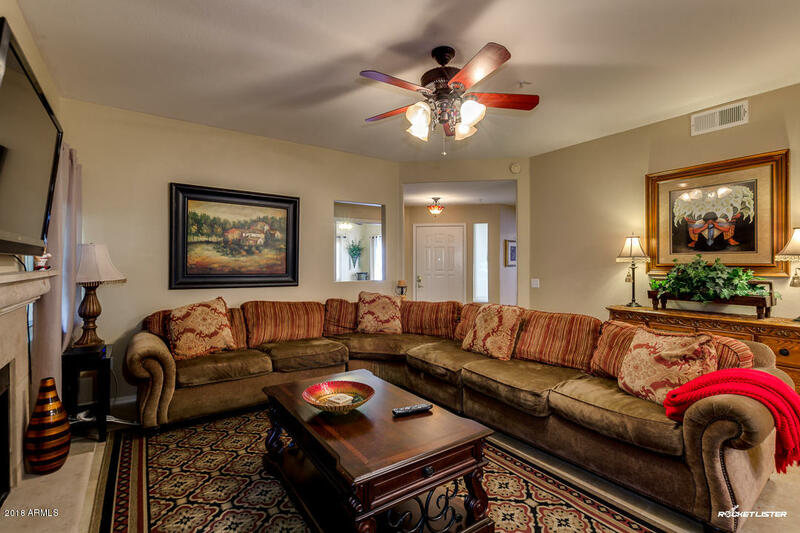 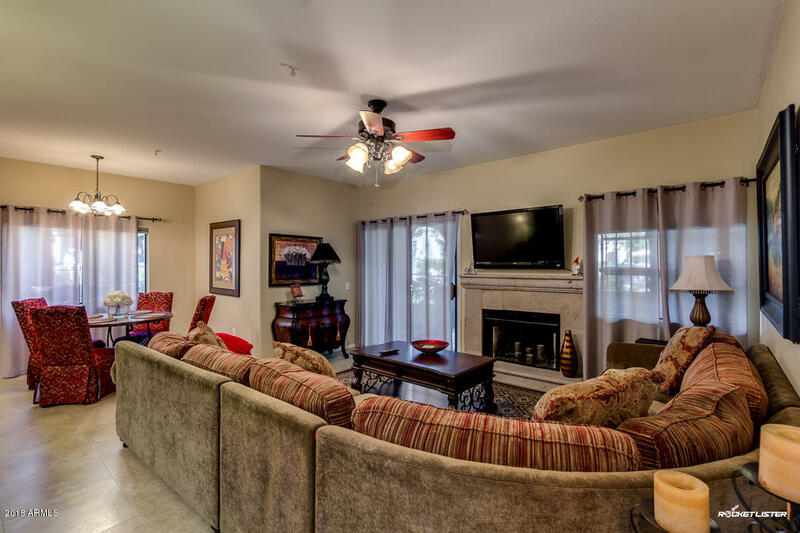 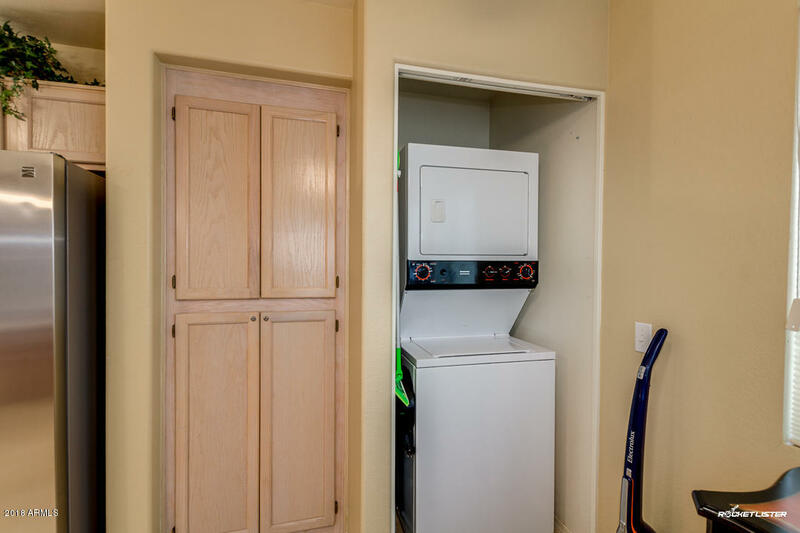 This ground floor condominium consists a spacious layout with updated flooring, fireplace, modern stainless steel appliances, and lights & fan fixtures throughout. 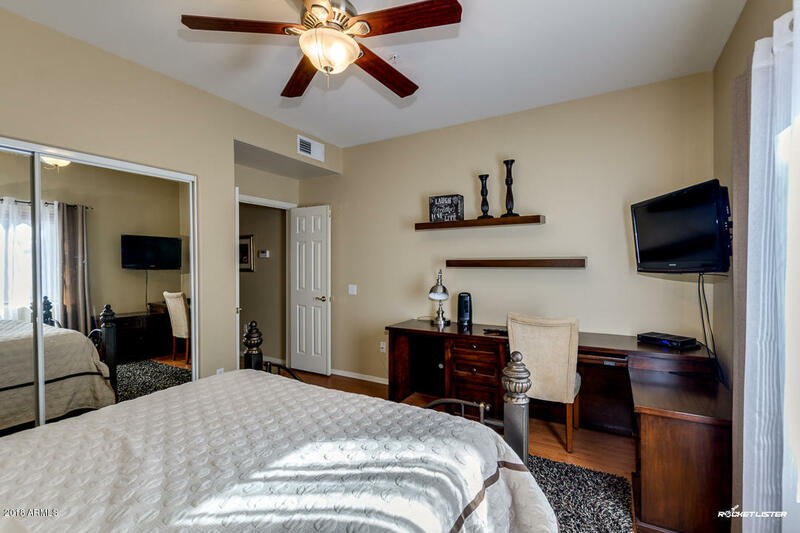 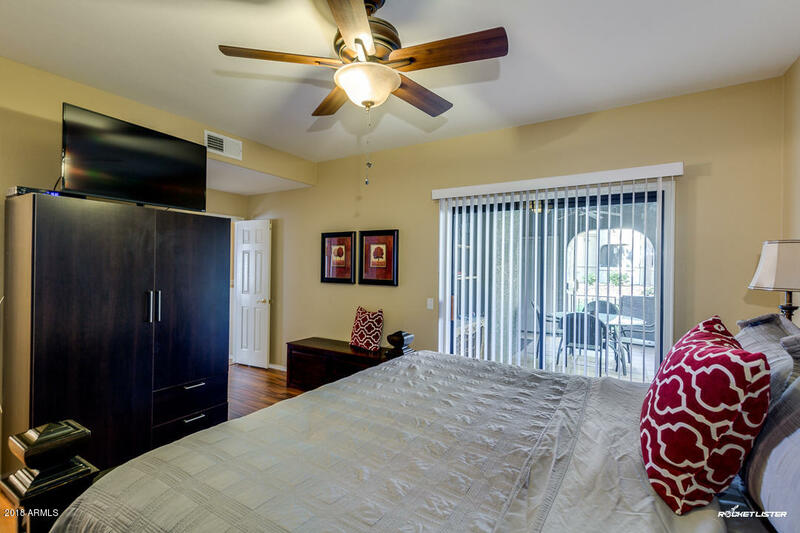 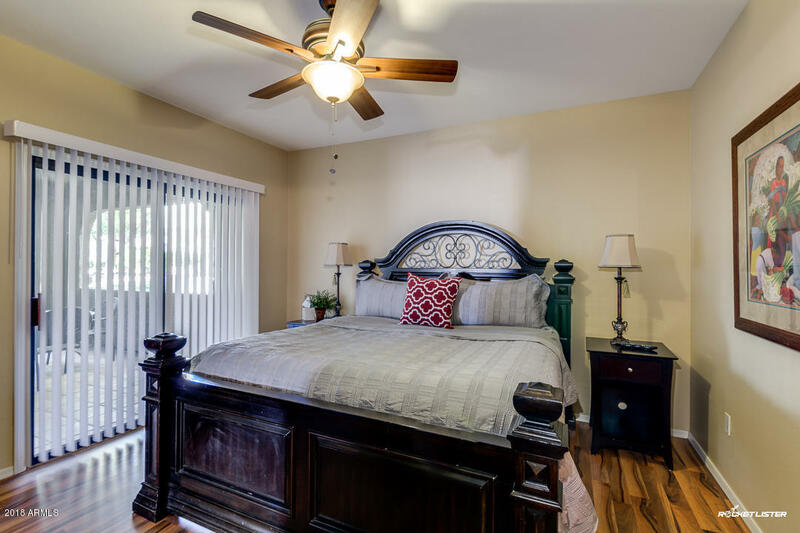 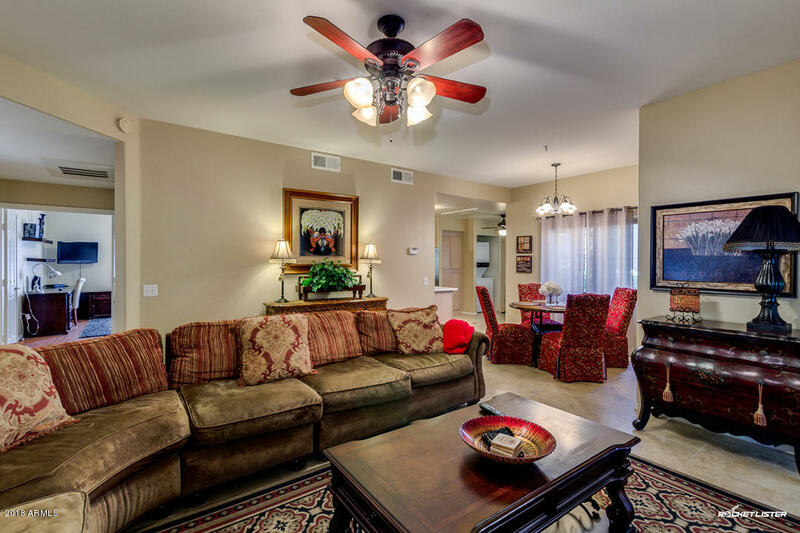 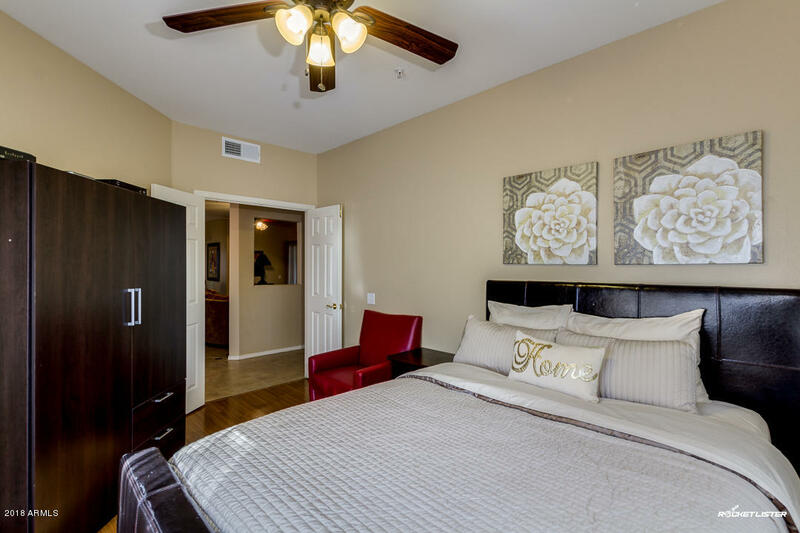 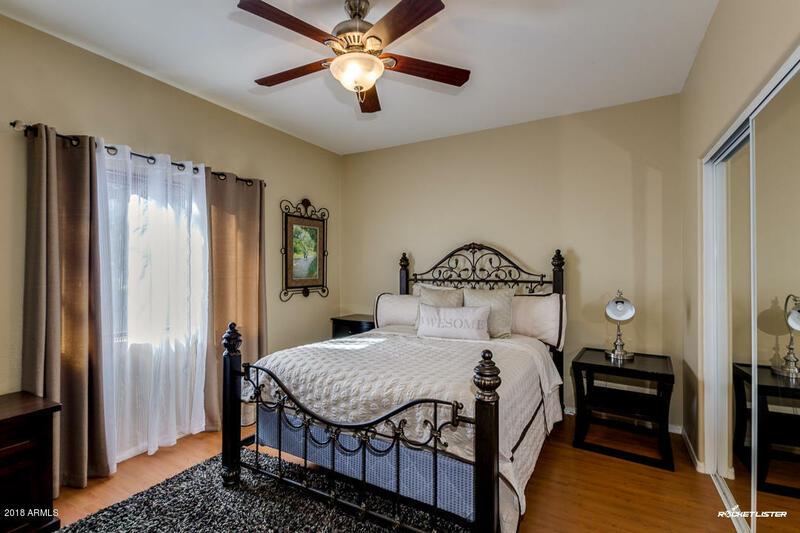 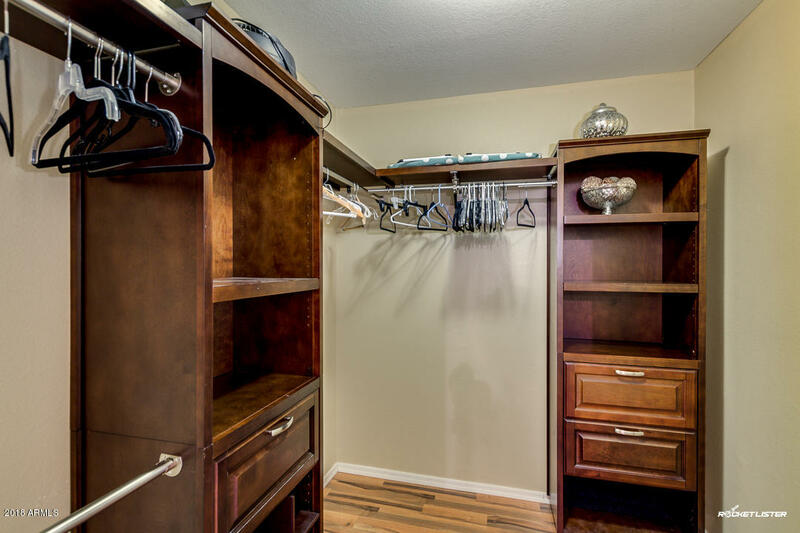 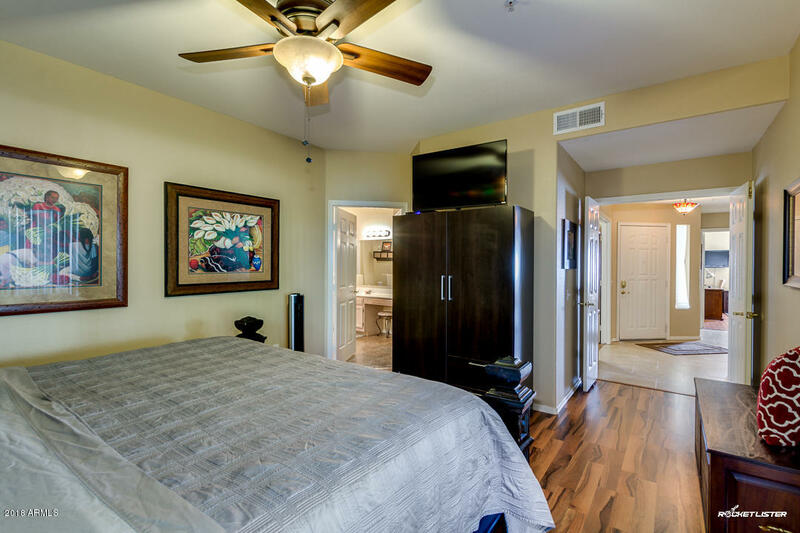 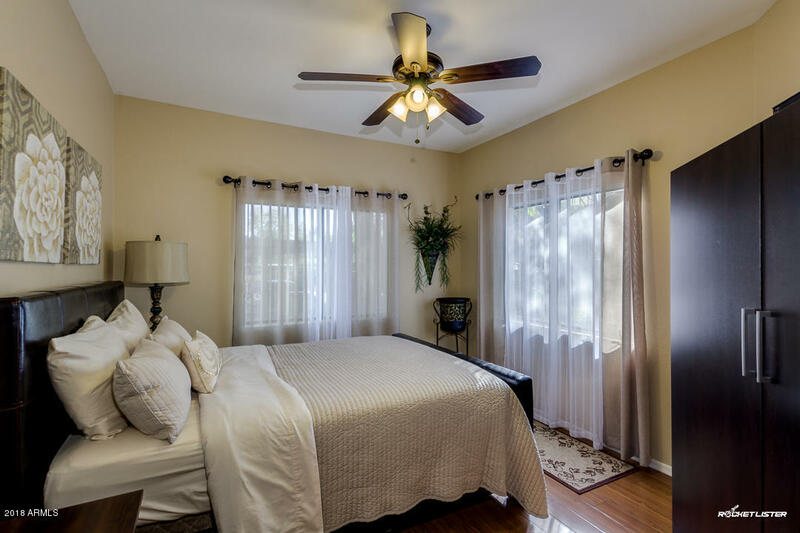 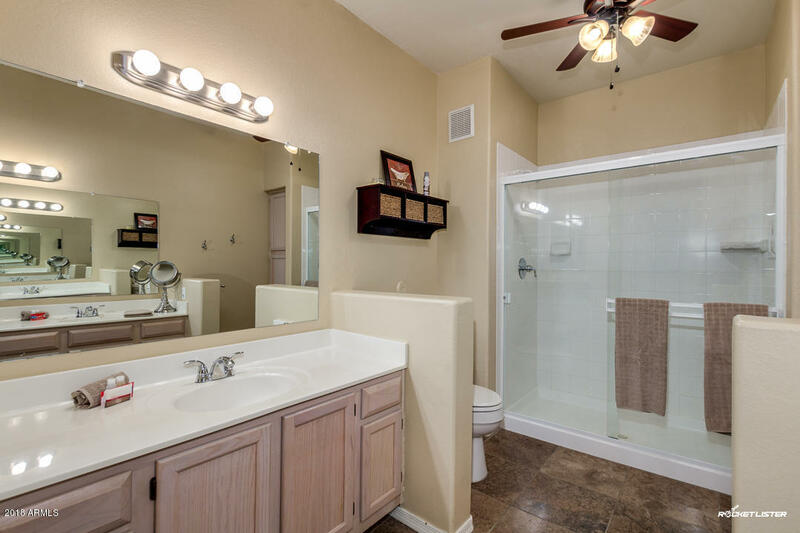 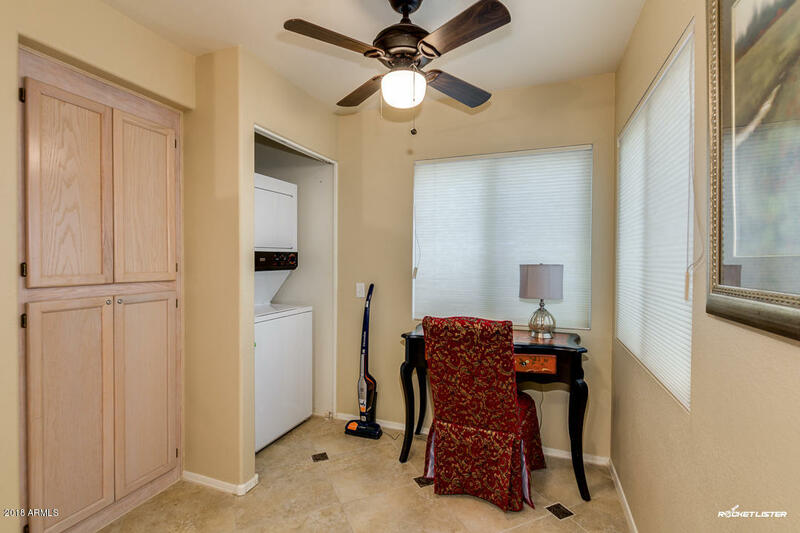 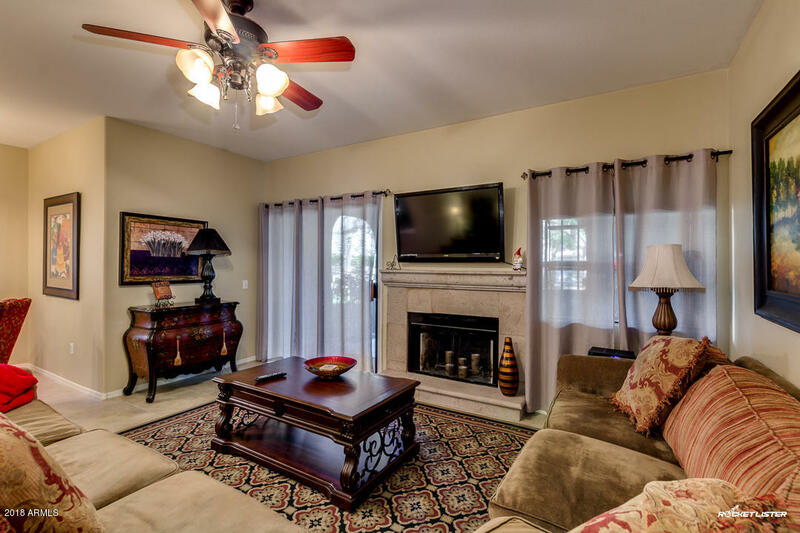 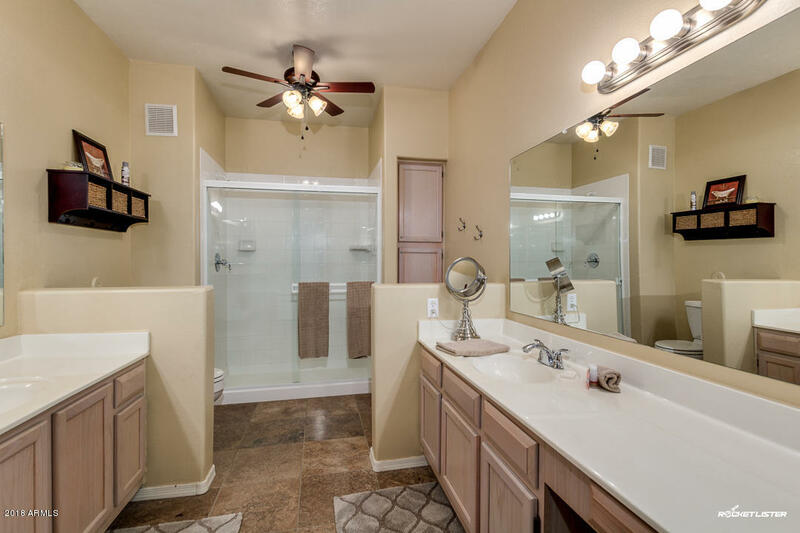 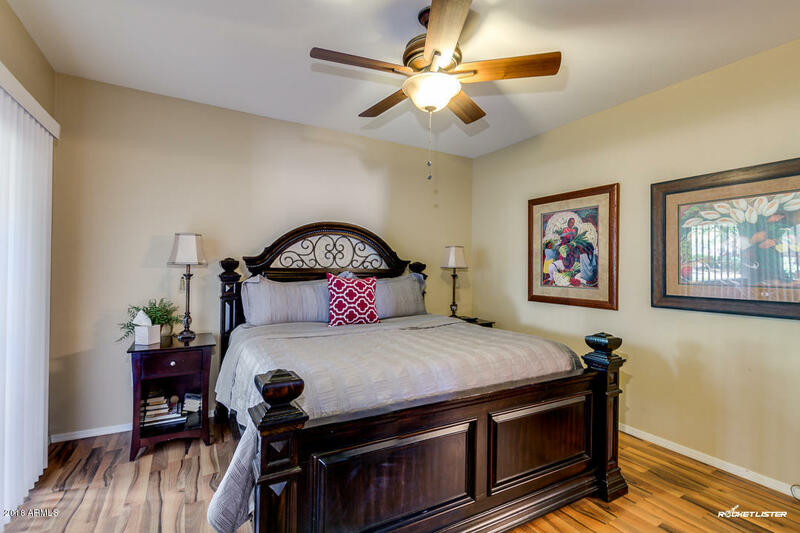 The master bedroom has wood flooring, an access to the covered patio, walk-in closet, and a private master suite with dual vanities, toilet, and a walk-in glass shower. 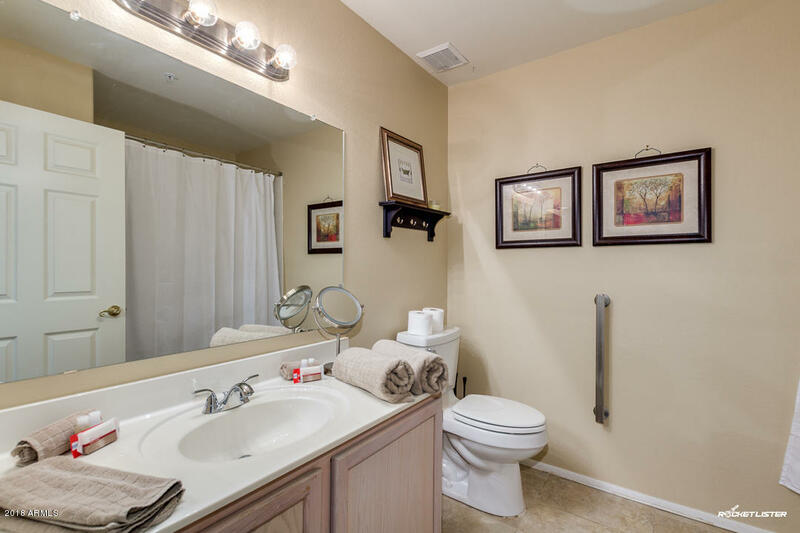 The owner of this property has kept this property well maintained over the years. 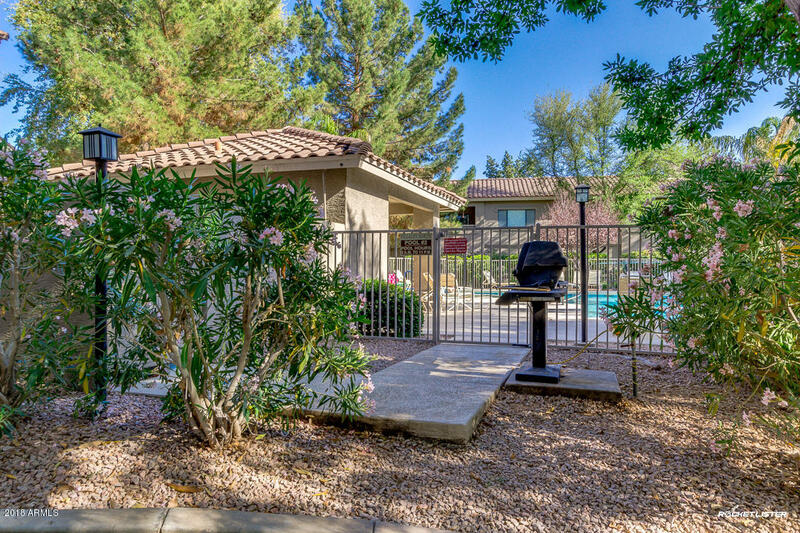 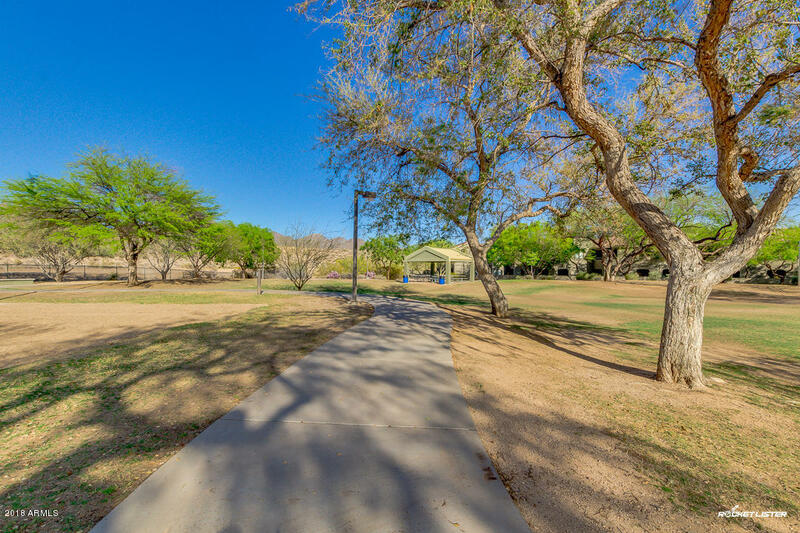 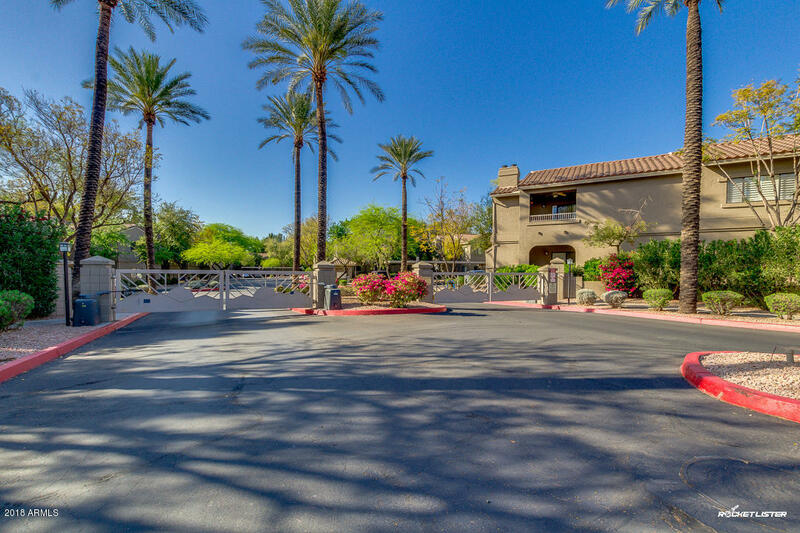 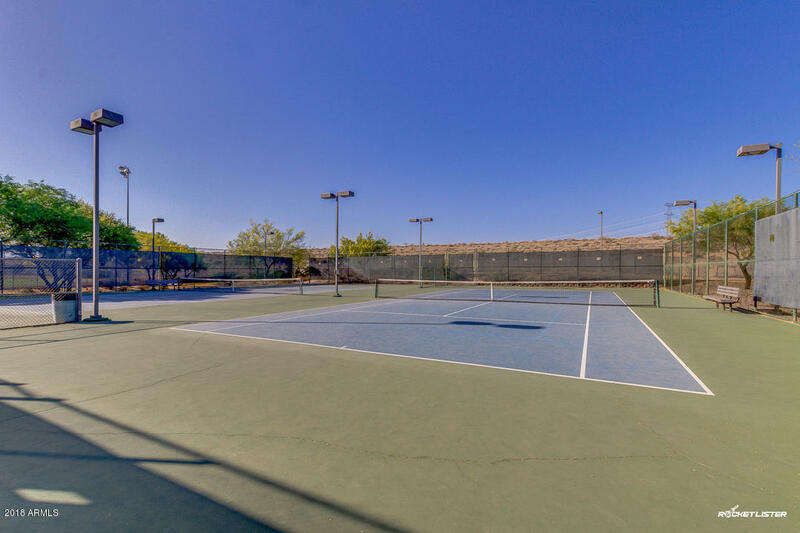 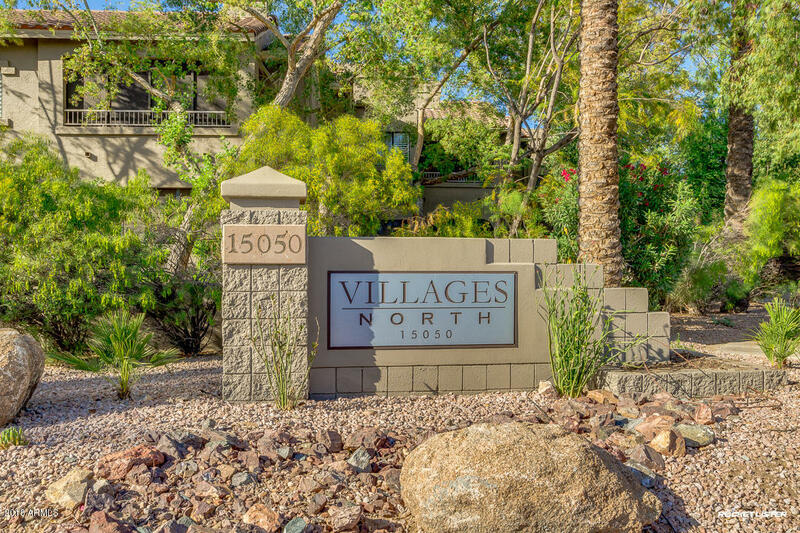 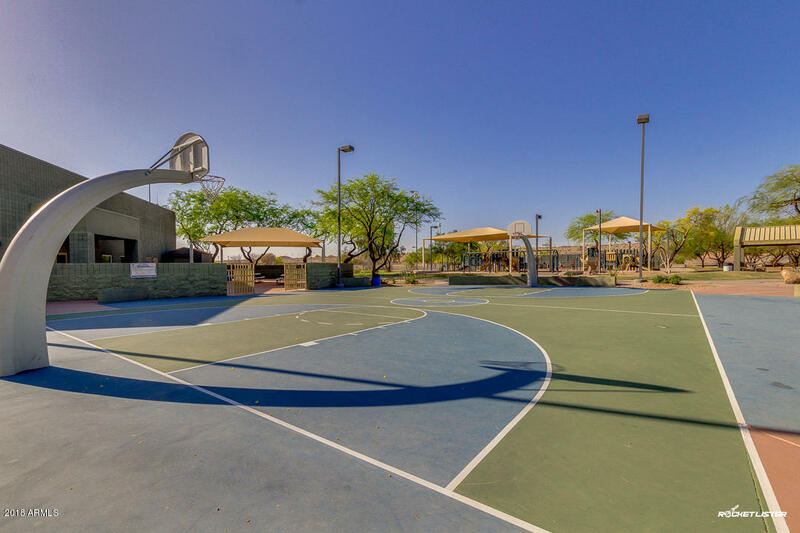 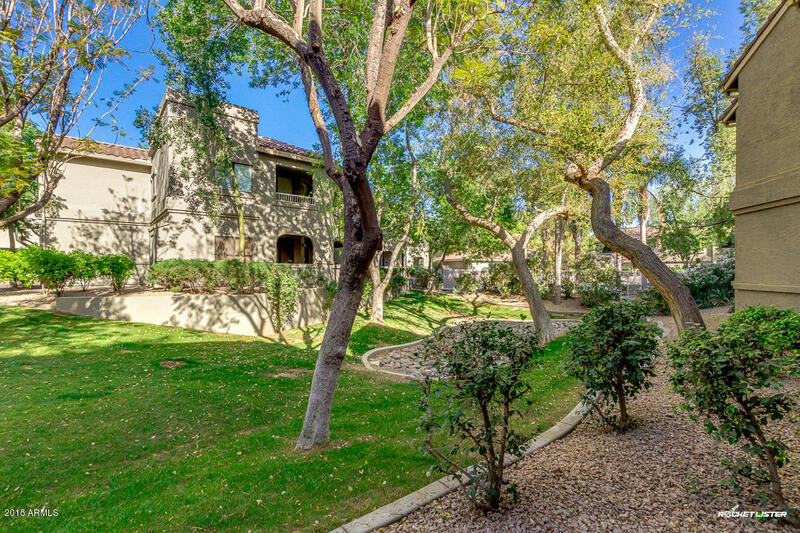 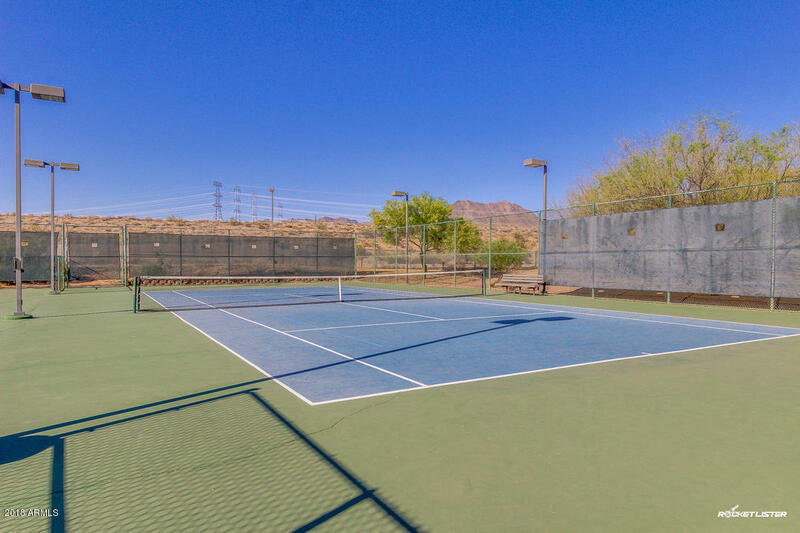 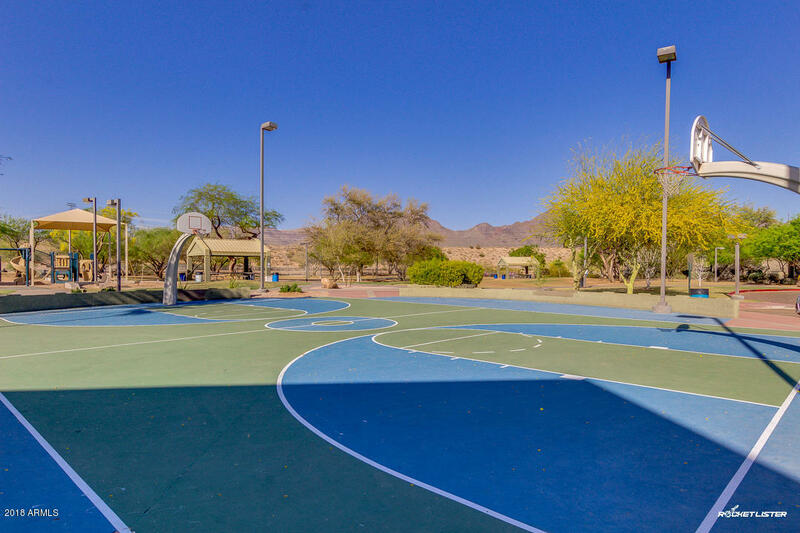 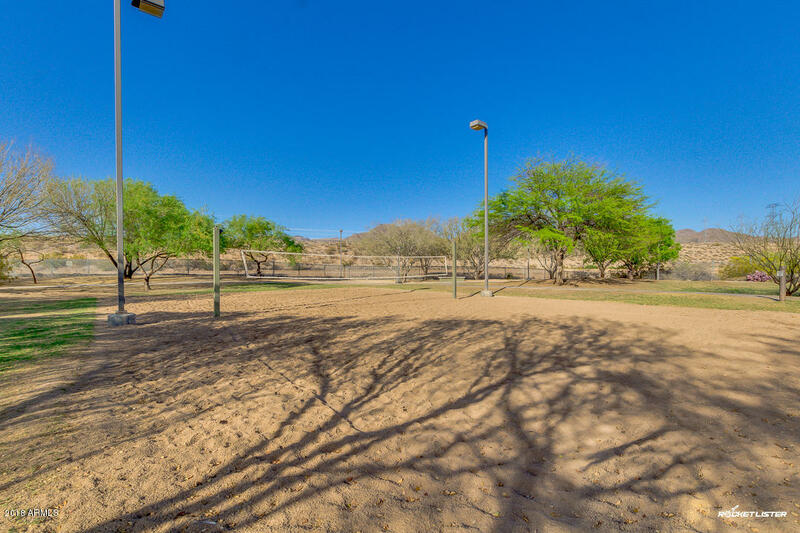 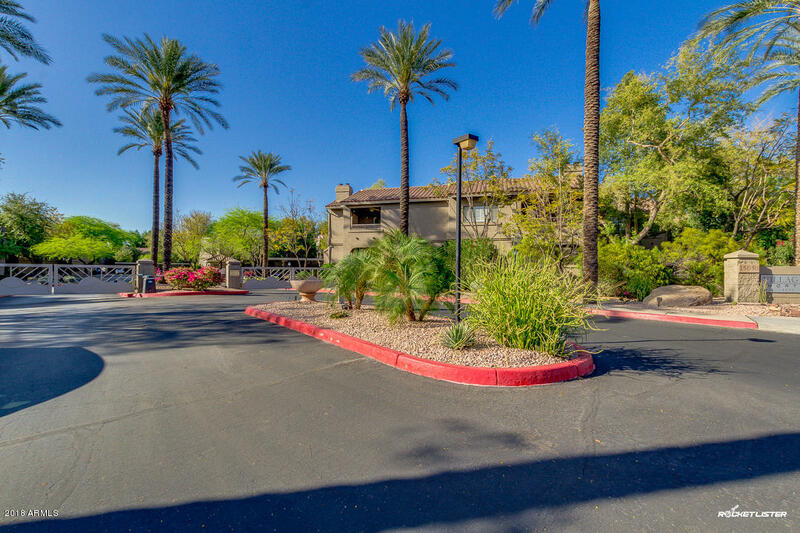 Within the community, the condo is situated in the middle between two community pools and a tennis court behind the north pool. 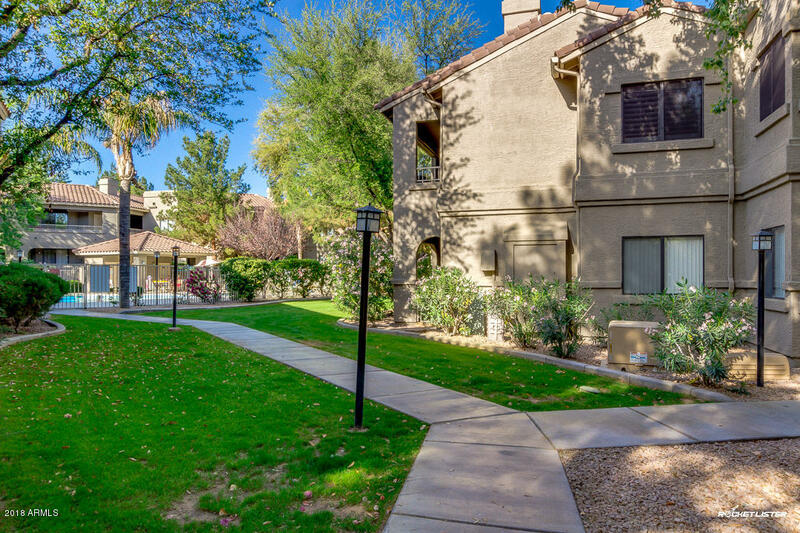 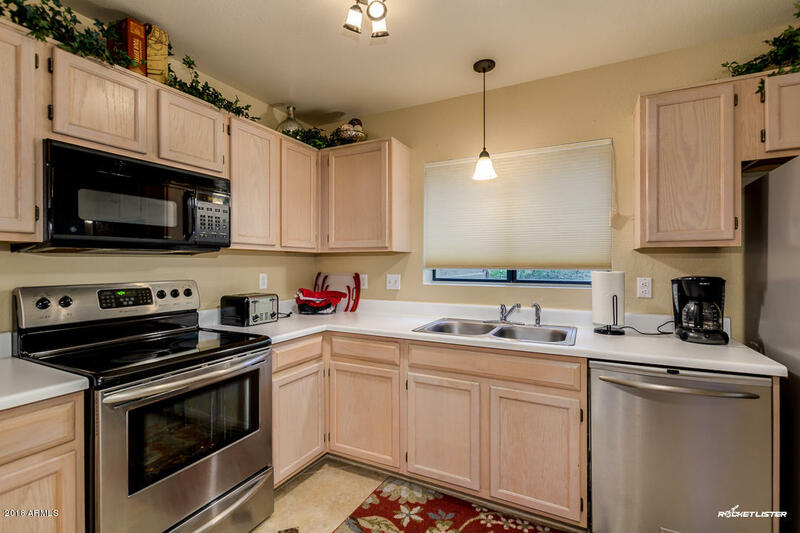 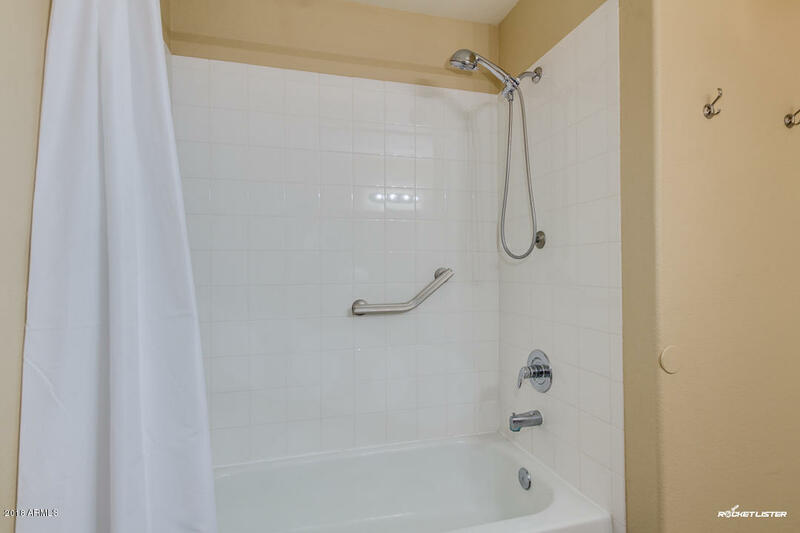 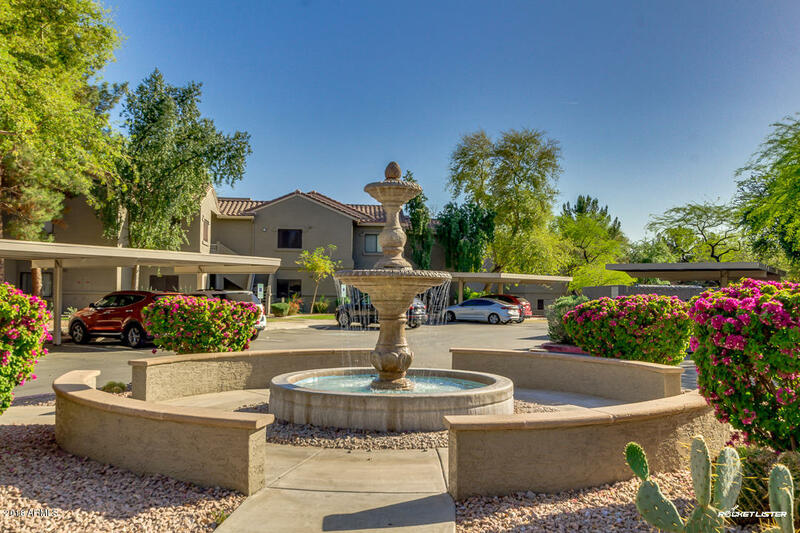 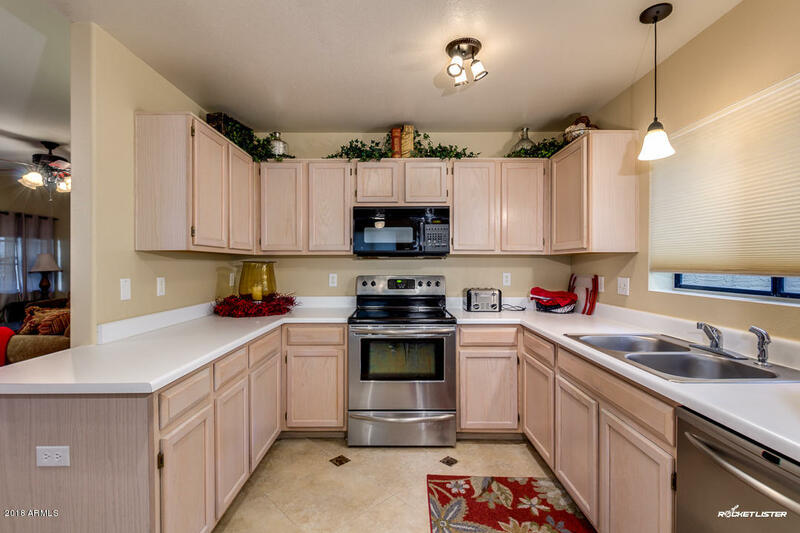 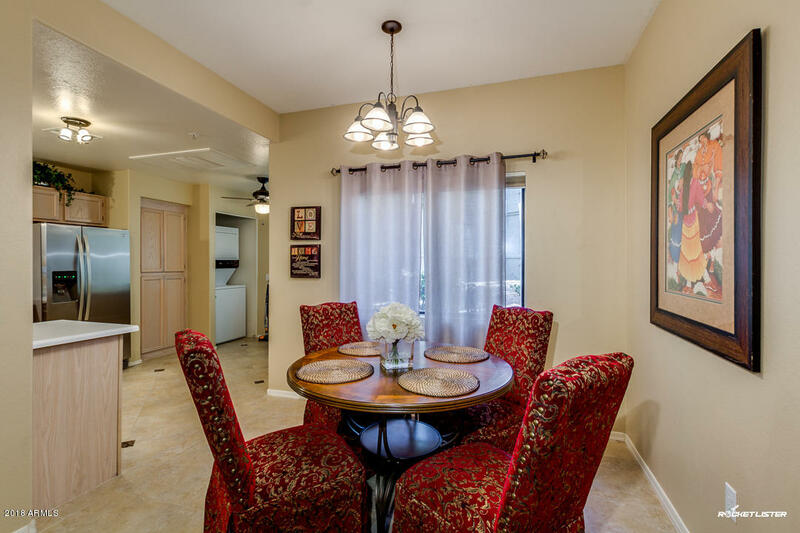 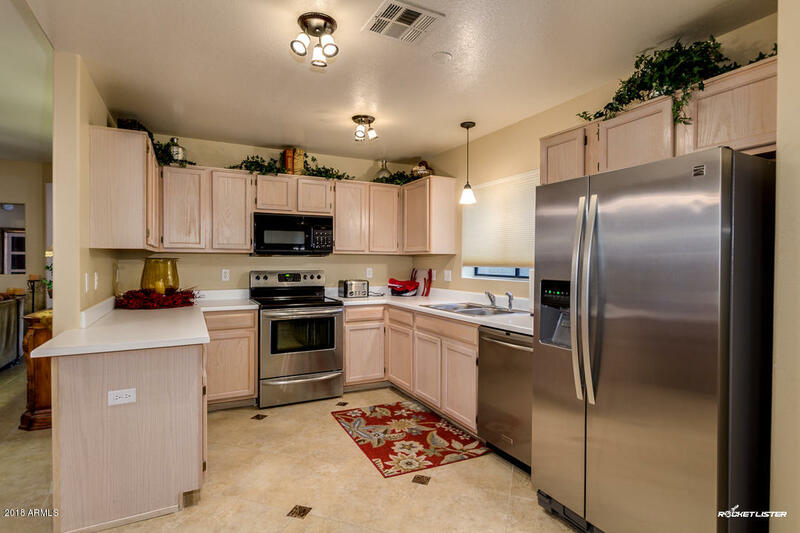 It is conveniently located in a desirable area with a shopping center right across the street including AJ's Fine Foods, Safeway, Walgreens, restaurants, and many more! 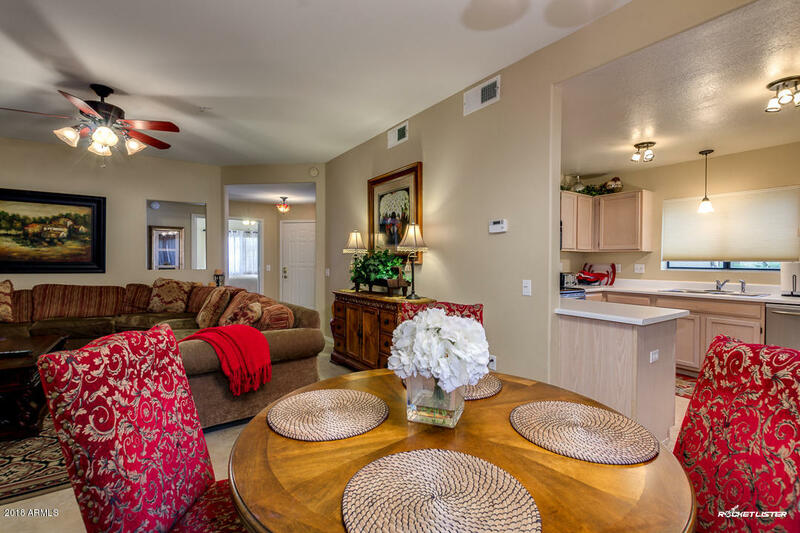 It is also an excellent vacation rental as an investment property.